The Research Community in Cultural Heritage is a network that pretends to effectively articulate the capabilities of research groups, research centres, scientific and technical services, technology parks and major infrastructures implied in research, dissemination, preservation and management activities in cultural heritage. 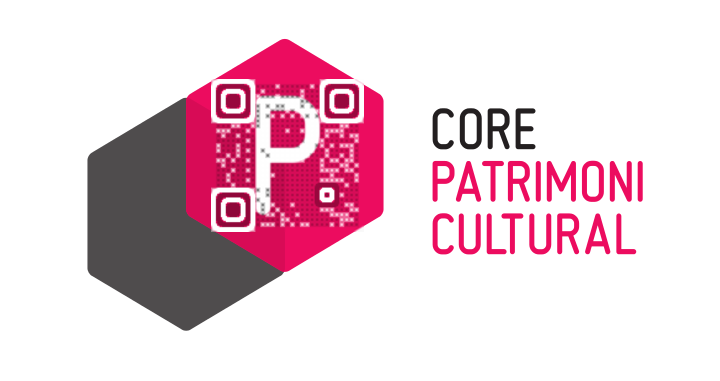 Located within the campus of the Universitat Autònoma de Barcelona, the network includes specialists working in all areas related to cultural heritage: from research to digitalisation, conservation, restoration and dissemination of tangible and intangible heritage. Furthermore, policy and economic aspects of heritage are also represented in the network, including cultural tourism, regional development and educational and social aspects. The network increases the competitiveness of its members through the union of efforts in terms of visibility, coordination of activities, sharing resources and information across the board. The network interacts closely with regional, national and international policy makers and stakeholders, as well as having a strong presence in the Catalan territory.